HPAN recently sent the Happy Paws Kitten Rescue a check for $175 when they reached out to say that they pulled 39, yes 39, kitties from the Loudon County Shelter in the past two weeks. Pictured is only one of many who received shots and altering from our donated funds. There have been so many kittens and cats, not to mention pregnant cats, brought to the Loudon County Animal Shelter this summer. 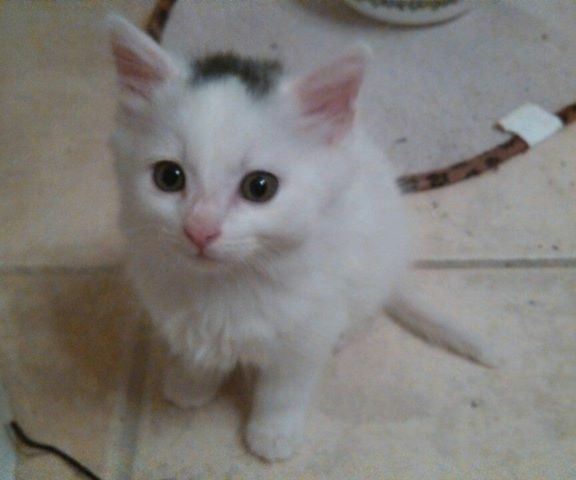 The Happy Paws Kitten Rescue (HPKR) does their best to ensure the cats get spayed/neutered and vaccinated to increase their chances at being adopted. We are happy to help with the costs incurred; therefore, in this huge time of need, we sent HPKR $150. 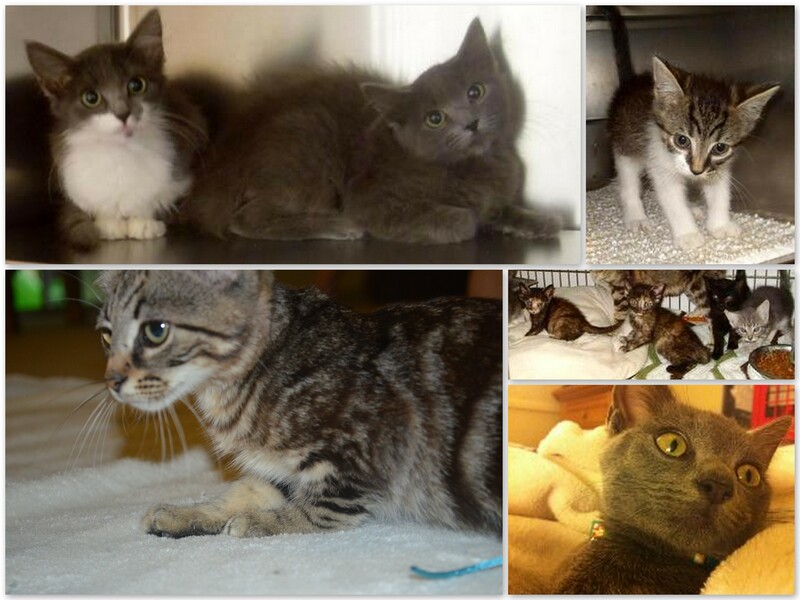 Pictured are some of the kitties that will benefit from our donation! This is a great example of how we “pay it forward.” All donations that are given to us are turned around and put into the animal rescue community. All rescues we support are fully vetted and verified. Thanks for helping us help them! This the season for kittens, unfortunately, because they’re pouring into the shelter. HPAN voted to send $150 to the Happy Paws Kitten Rescue in Knoxville so they can pull some of the kittens, have them vaccinated/spayed/neutered, and find homes for them. 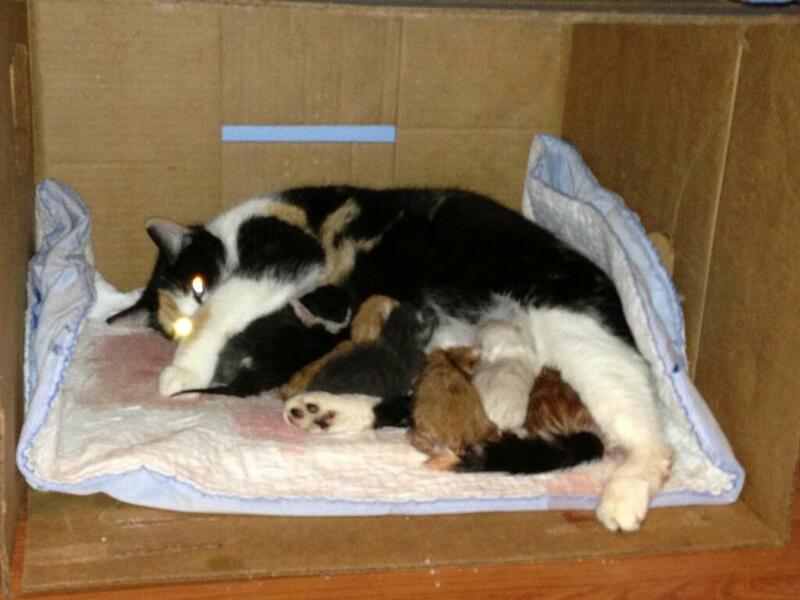 Due to an increase in cat litters in the spring of the year, the Happy Paws Kitten Rescue is overrun with cats. 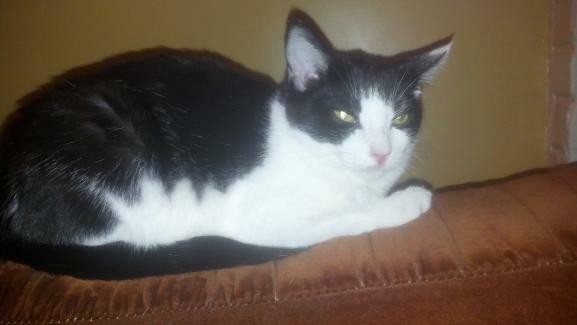 More cats means more money needed for food, vetting, and preventatives. The Helping Paws Animal Network sent $100 to Happy Paws for the purchase of flea preventative, which will take care of roughly 40 cats and give their organization a little breathing room to take care of all the other needs they face. 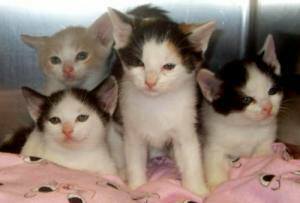 The Happy Paws Kitten Rescue reached out to us when they were overwhelmed with new cats and kittens rescued from the Loudon County Animal Shelter. All needed to be altered, some needed medicine, and one needed major surgery. 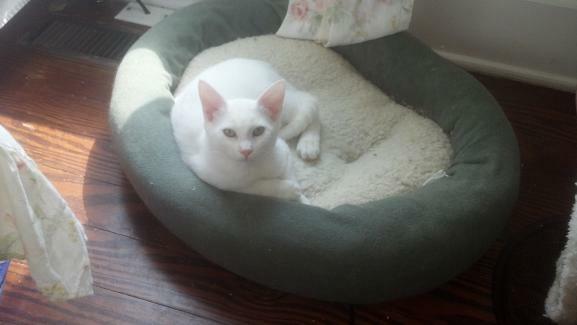 HPAN donated $500 toward costs needed to get these babies well and ready for adoption. 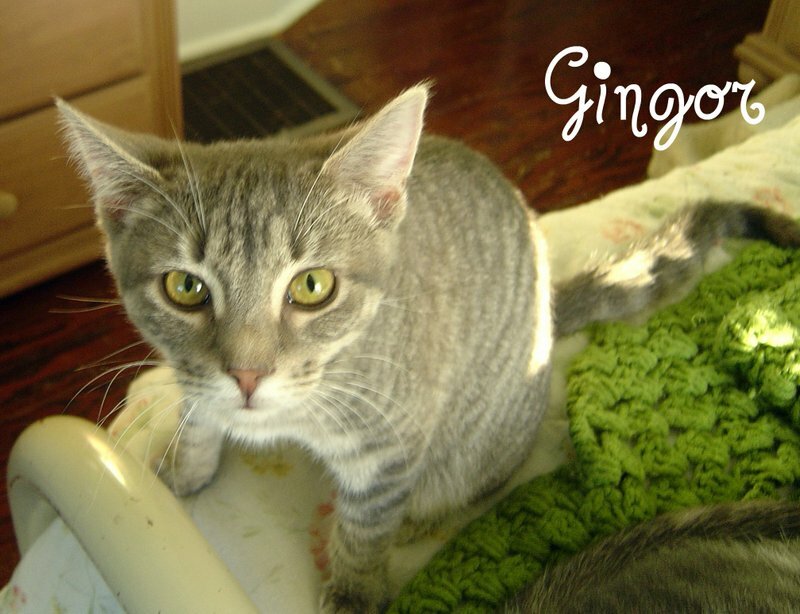 Gingor was one of the beneficiaries, and believe me, there were many! 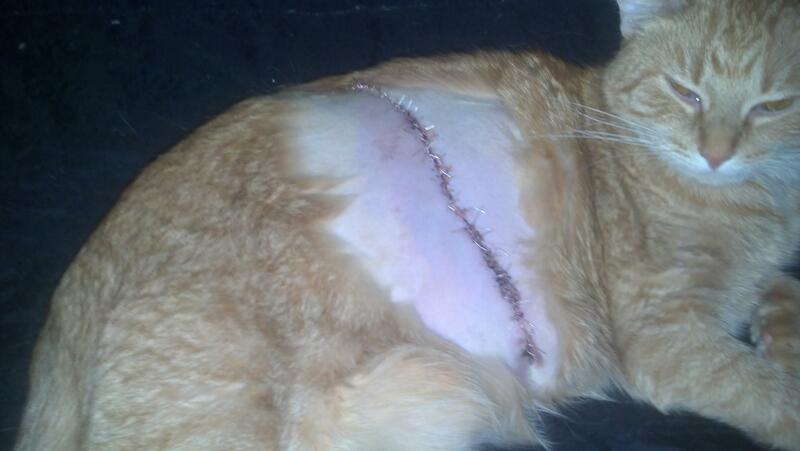 Happy Paws saves hundreds of cats each year, mostly from the Loudon County Animal Shelter. 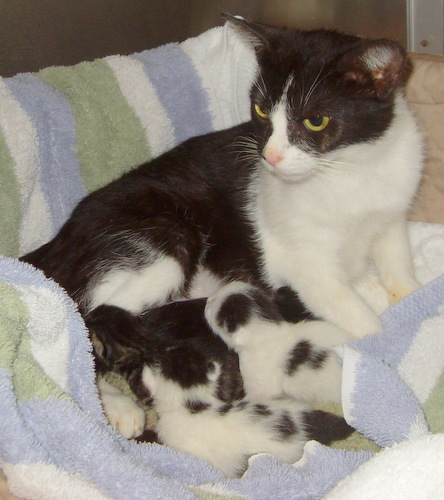 According to Kimmey Goodson, a Happy Paws volunteer and rescuer with Loudon County Friends of Animals, Jill has pulled all of the pregnant cats from the Loudon County shelter this year and all but one nursing mother. 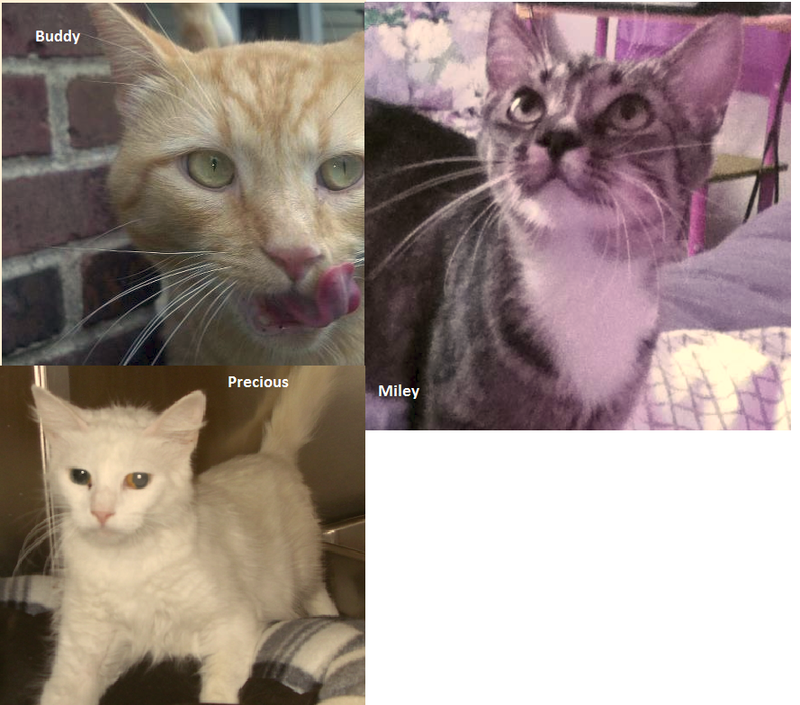 You can see all the available cats and the work they’re doing at www.happypawskittenrescue.org. The Happy Paws Kitten Rescue called on us asking for help with vet bills for Buddy, Precious, and Miley, three cats they rescued. The vet bill was $181, but because of all the work they do in rescuing shelter cats, and because they have a goal to spay/neuter all of them, we sent them $300. Below is a “thank you” note we received from Jill Coffey of Happy Paws.